Could You Walk In These Shoes? To mark International Women’s Day, CARE International’s Sarah Taylor Peace is spending this week walking in the shoes of women in poor countries. As a working mother, the feeling that there is so much to do and too little time to do it is a familiar one. And, as I stand on the crowded platform waiting to get my train to work, I think about how I could be better spending this time with my sons or getting on with my job. But, unlike millions of women in the world’s poorest countries, my daily commute brings a salary with it. Unlike these women, my time isn’t whittled away by thousands of wasted footsteps. If we walked in their shoes, we would see the hours pass morning after morning, day after day, as we walked towards water, then shouldering its weight as we retraced our footsteps on the long journey home. Instead of walking towards a classroom or a playground, girls across the world trek for hours to distant rivers and wells, spending their childhood on this interminable, unvarying commute. Instead of starting businesses, changing their communities or learning new skills, women across the world will walk and walk and walk. The sheer wasted life-potential is staggering. On a global scale, women have never been so productive or been a greater force for economic growth. In 2010, 104 million women in 59 of the world’s economies started and managed new business ventures, creating millions of jobs and contributing substantially to the world’s gross domestic product. Yet, many more millions of women in the world’s poorest countries remain trapped in a daily cycle of unpaid and unacknowledged labour. According to one piece of research, in South Africa women have up to 40% less productive time than men. Whilst they walk mile after mile for water, these women remain trapped in a cycle of poverty and inequality that they simply don’t have time to address. And yet this is a problem that is relatively easy to fix. 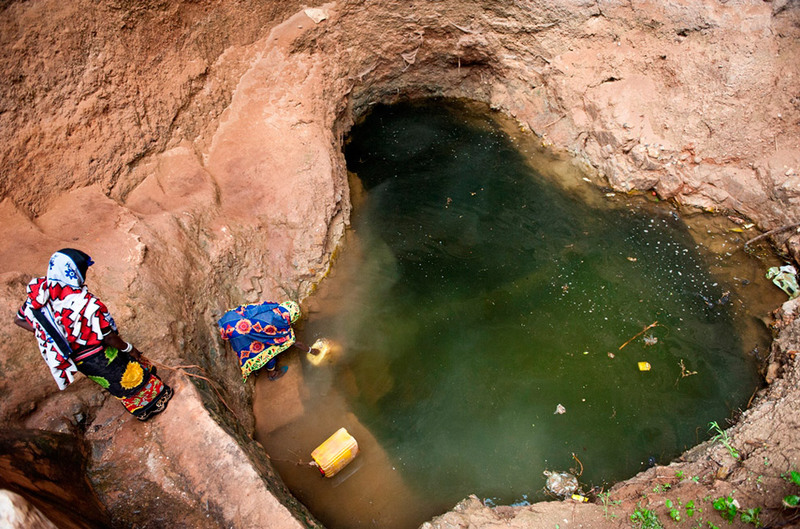 Another study conducted in Uganda showed that women and girls who live within 400 metres of a clean water source get an extra 600 hours of their lives back every year – 600 hours to change their lives and work towards a more productive future. Dima’s story is a case in point. 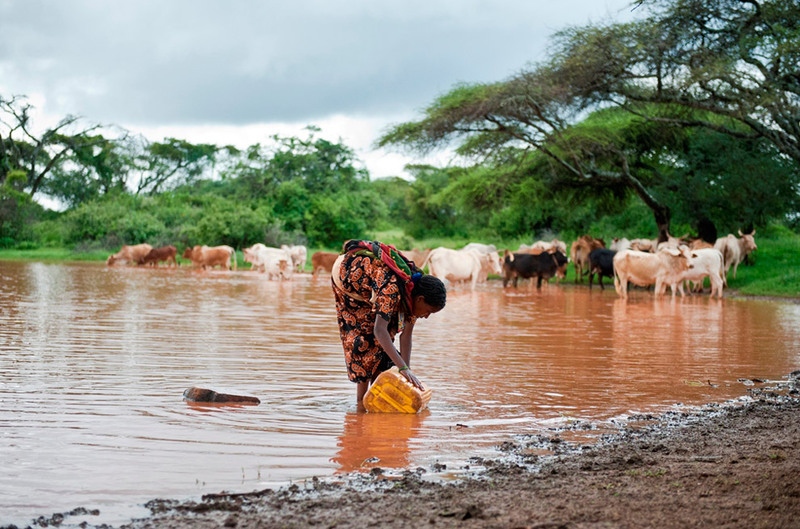 When CARE International installed a water pump close to her home in Ethiopia, she swiftly reclaimed her days. She has now joined the world’s 104 million female entrepreneurs, has set up a small business and is already making a profit. She also has more time to tend to her land and her cattle. Instead of measuring time in footprints, Dima now uses her days investing in her future. It’s time that the millions of other women walking their lives away get the same opportunities too. You can show your solidarity with these women by putting your own footprints down in their name and walking 10,000 steps a day for a week in March through CARE International’s Walk in Her Shoes campaign. That way we can show the world that these women are not walking alone. CARE’s Walk In Her Shoes campaign is based around International Women’s Day (8 March). The campaign aims to encourage women in the UK to walk 10,000 steps a day for a week in March, in solidarity with women and girls in the developing world who must walk many miles every day to collect water for their families. 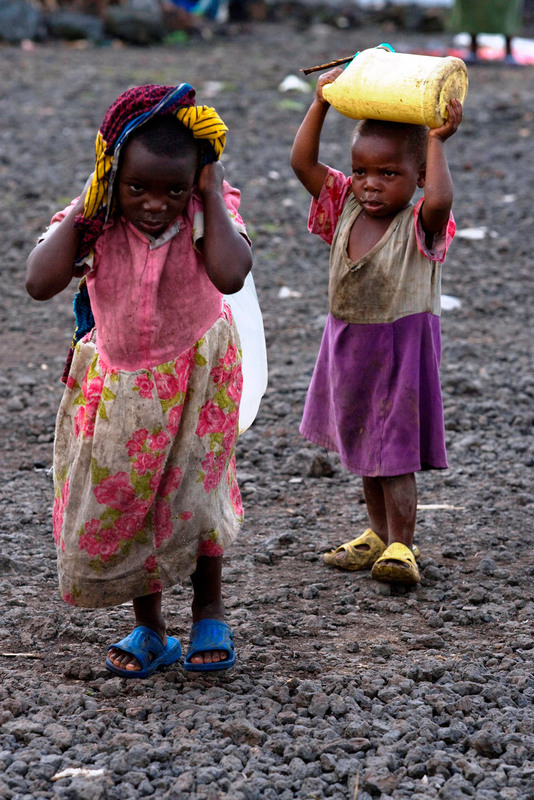 Their long, gruelling and often dangerous walks leave them with little time for paid employment or to go to school. Funds raised by participants will support CARE, who are building wells, boreholes and standing taps close to these women and girls’ homes, giving them the time they need to go to school or work. CARE will provide a pedometer and fundraising support to all who participate. Change starts with a single step. To sign up www.careinternational.org.uk/shoes or call 020 7091 6111.